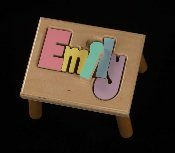 Custom crafted children's gifts from Hollow Woodworks. Hollow woodworks features custom crafted gifts made from furniture grade maple and child friendly water-resistant finishes and paints. They also offer Peace of Mind with Lifetime Replacement of their lost puzzle pieces! 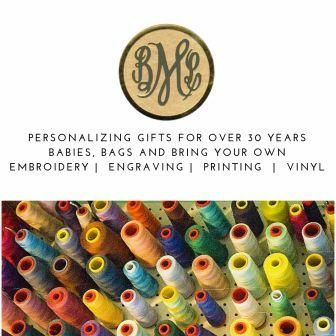 Please be patient as we build this page to bring you these great personalized gifts!